Our presence at CPAC, fighting anti-Semitism in three different, contrarian ways, and more. We see clear, ongoing evidence that our statements help to promote traditional values by demonstrating that they are not sectarian ideals, but principles valued by America’s Founding Fathers. People have asked, “how does the CJV have an impact?” This month, we can point to several cases where we affected public dialogue and perception. From the White House to the New York Jewish Week, and even in Israel, the CJV is recognized as a positive voice. Given that mobilization of the Orthodox community is key to our efforts, perhaps the greatest step this month was prominent coverage in each of the two glossy magazines serving the traditional audience. 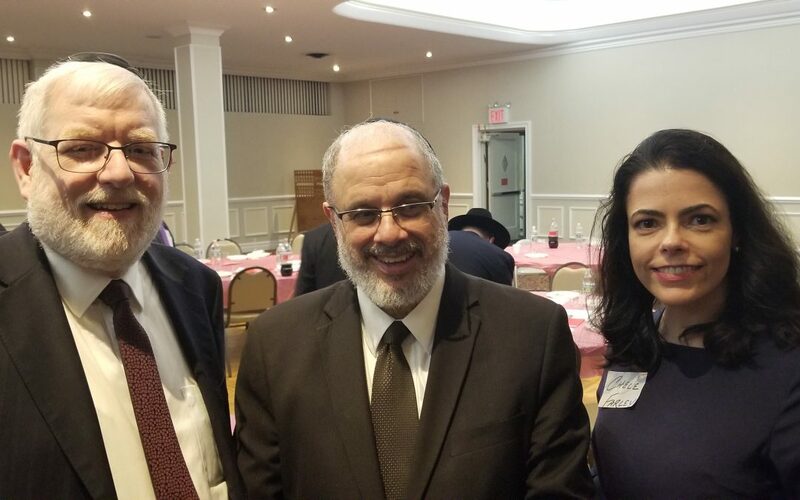 This month we arranged a Rabbinic Roundtable in Queens, NY, bringing together Rabbinic leaders and officials of the Republican National Committee. 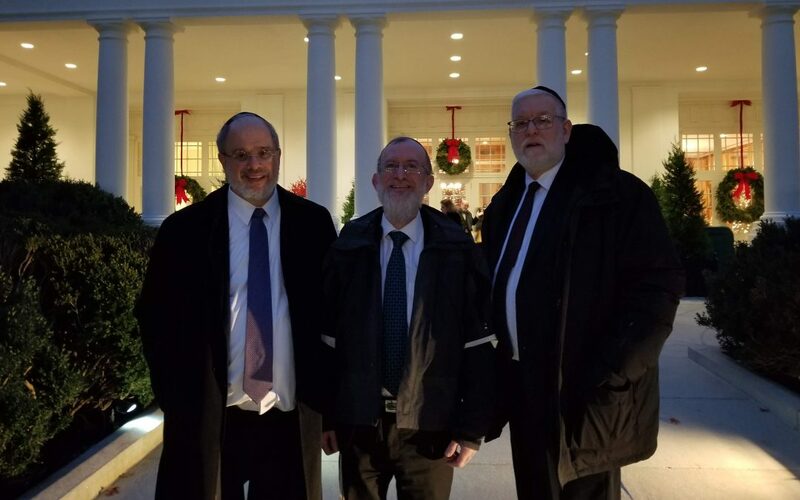 This was an unprecedented opportunity for RNC officials to hear from rabbis regarding our concerns, and it was they who requested this meeting (and paid for dinner!). 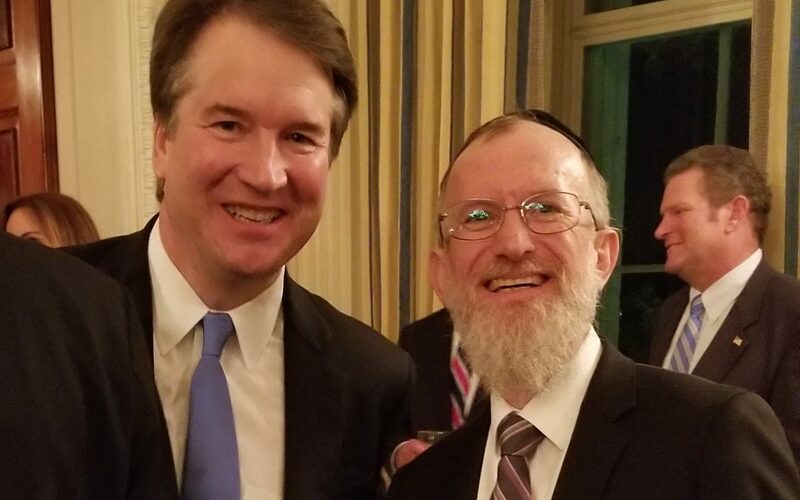 Fighting bigotry in academia became the focus of the past month — whether at a NY high school, Maryland’s state university, or California’s Reform seminary… and celebrating a victory against bigotry at the US Supreme Court. On May 14 at the Stephen S. Wise Temple in Los Angeles, California, the Hebrew Union College – Jewish Institute of Religion held its annual graduation and ordination ceremony. 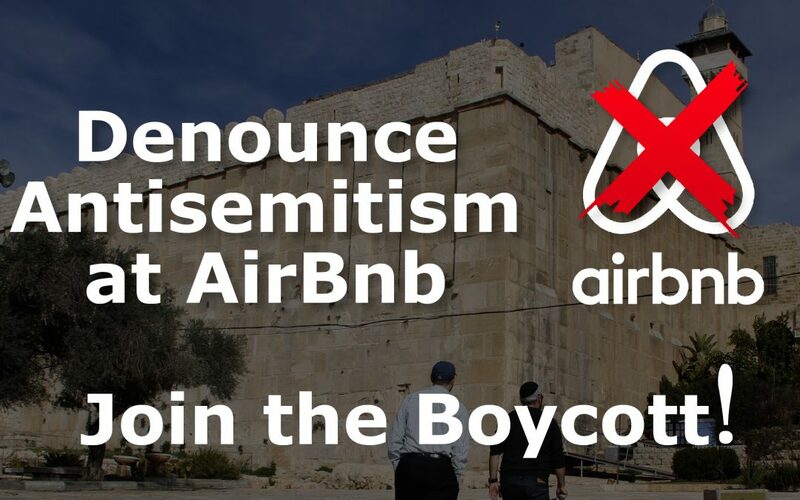 The speaker was a well-known anti-Israel activist, who used the opportunity to not only demonize Israel’s self-defense, but even to oppose Jewish endogamy, Jews marrying Jews. We inaugurate a series of conference calls with leading rabbis and public officials. The cumulative impact of being in the news was also highlighted this month, along with issues, such as protecting religious foster care services, that we are now privileged to address.